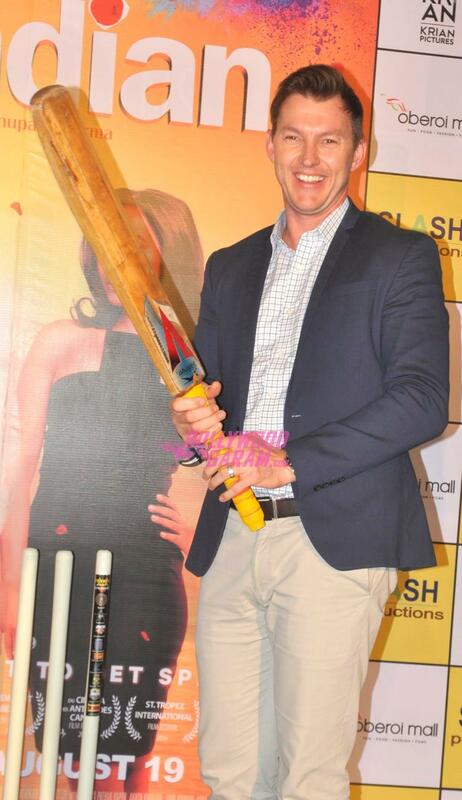 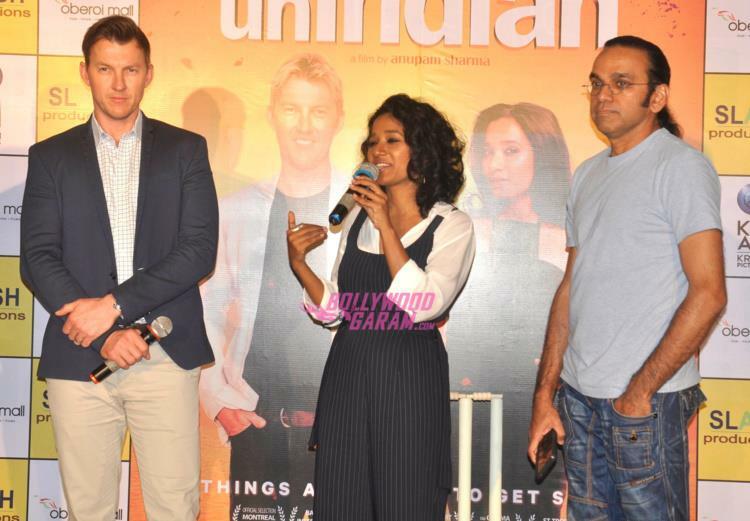 Former Australia cricketer Brett Lee along with co-star Tannishtha Chatterjee promoted their upcoming movie ‘UnIndian’ at a mall in Mumbai on July 29, 2016. 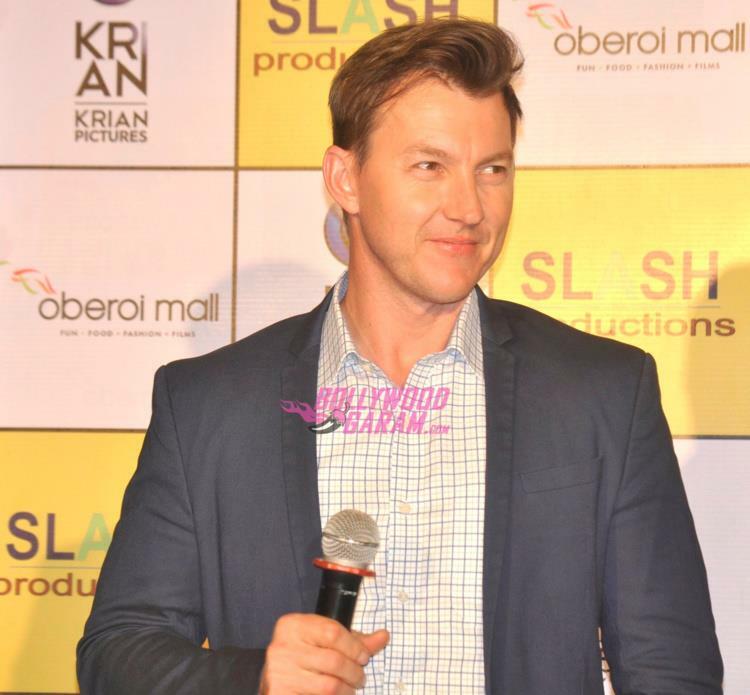 Lee will be making his debut as an actor and the entire flick was shot in Sydney, Australia. 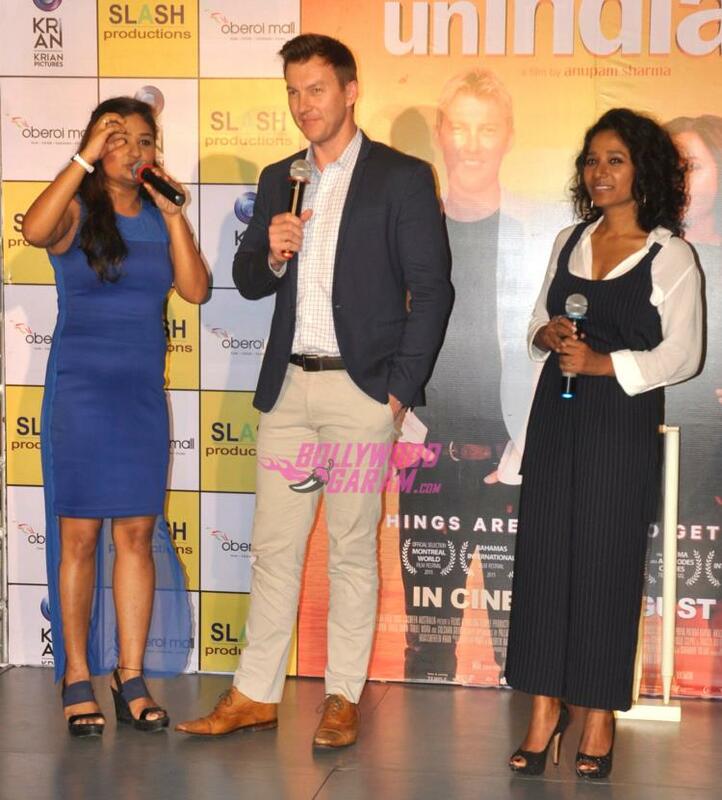 The story of the movie is about divorcee single mother Meera, who falls in love with Australian guy Will. 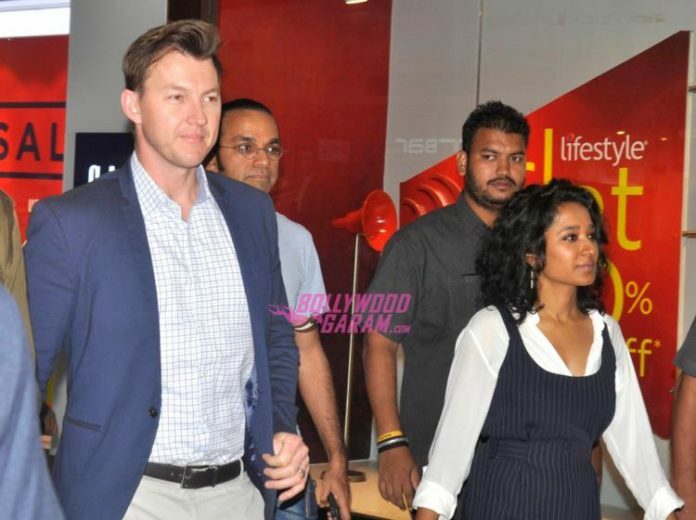 The movie is directed by Anupama Sharma and is all set to hit the theatres on August 19, 2016.